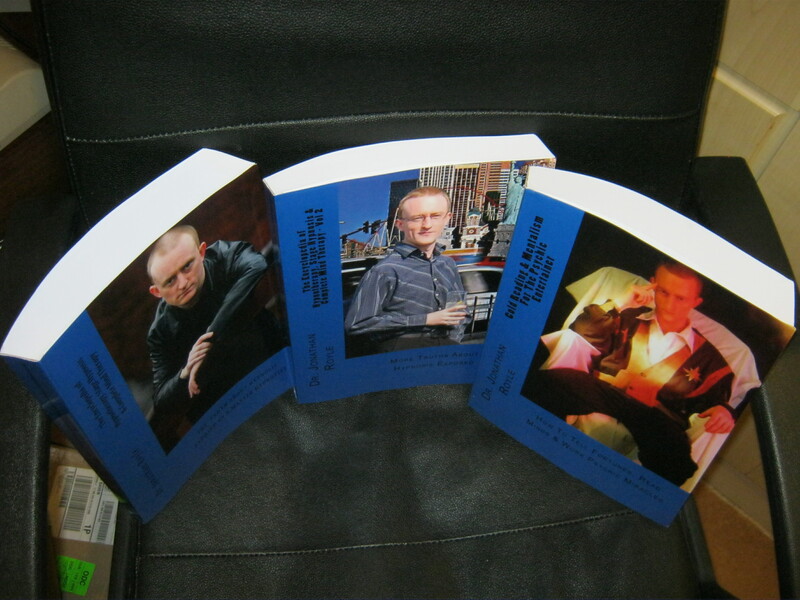 In short this is a complete “Business in a Box” unique and unrivalled training package containing numerous hours of videos, audio’s and also PDF training manuals and books. You will discover everything you will ever need to know about becoming a highly paid Psychic Consultant and Fortune Teller, along with the Secrets of the Mediums & Stage Clairvoyants. You will master the Arts of Runes, Astrology, Tarot & other forms of Readings and divination. Master the art of Psycho-Babble, Cold Reading, Red Hot Readings and other ways to reveal peoples past, presents and futures with ease. How to conduct Ghost Hunts, Paranormal Investigations, and indeed how also how to perform apparently miraculous Psychic feats. 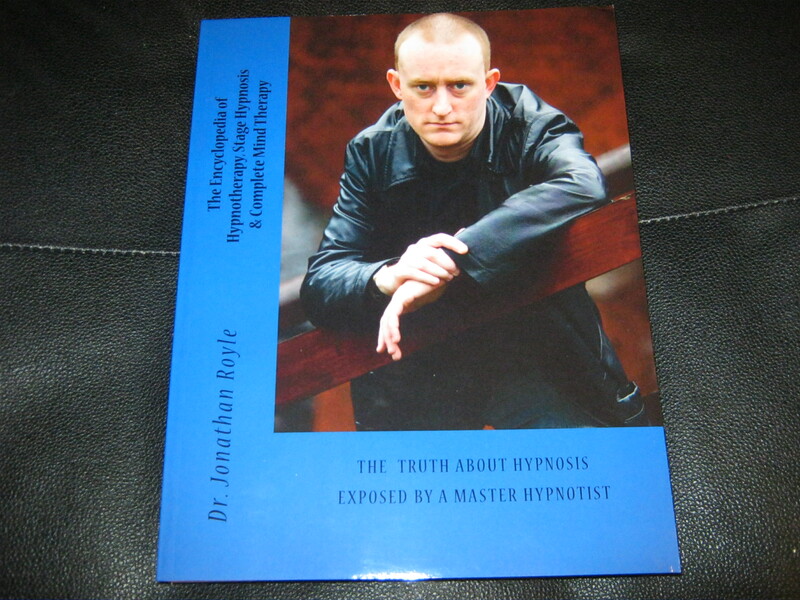 This package is made up of our “Secrets of Spiritual Hypnosis” videos as detailed below along with access to another Thirty (Yes 30) of our other related products which purchased individually (along with Secrets of Spiritual Hypnosis) would usually cost you at least $829. Filmed on a Television broadcast quality camera at Royle’s Live Training seminar of the same day which took place on Saturday 13th October 2018 in Chesterfield, England at Future House Therapy Centre, you will become a fly on the wall during this approx five hours of truly explosive and eye opening video footage. 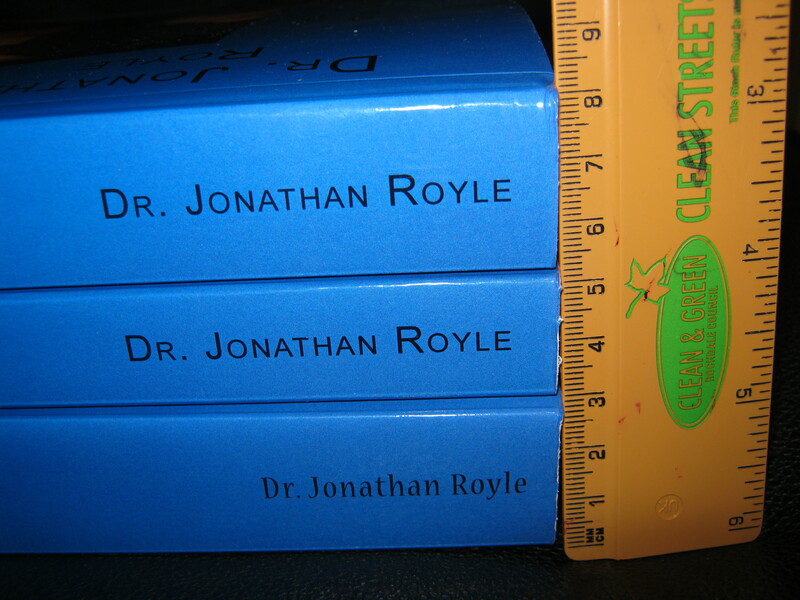 Royle reveals an important seeming ritualistic process using a Crystal or Gem Stone that is designed so the audience seems to protect them from any Spirits that may be manifested during the experiments that follow, but that in truth is really designed to massively amplify everyone’s level of suggestibility and thus heighten their reactions and experience of all that follows. An easy to learn, use and master technique for giving entertaining demonstrations of PLR = Past Life Regression. You are shown how you could conduct an entire evenings entertainment using this approach alone. Not only will you be able to give demonstrations of FLP = Future Life Progression, but also you will be able to provide undeniable proof to the participants and the audience that FLP is real and has genuinely worked. Help an audience member to take their mind on a trip out of the room they are in and all the way into the house of an audience member who confirms that the onstage volunteer is indeed correctly describing details they could not have known about the inside of their home! Using the techniques of Creative Visualisation taught within this package you can apparently rapidly enhance peoples Psychic Ability to the point where they are able to make connections with audience members and reveal things to them they could not possibly have known. Using just an ordinary everyday hand mirror, using this technique you will be able to give people the genuine feeling that they have managed to make their Soul, Spirit and/or Mind leave their body so they then really do have the experience of watching themselves as a “3rd Party” from a distance and seeing themselves staring into the mirror as well as seeing the reflection stare back. You are taught two ways of enabling a volunteer to feel physical contact from a deceased relative in the Spirit World. One of these methods of so called “Psychokinetic Touches” style routines does not involve you ever secretly touching them, no special chairs or electronic devices of any kind are ever used and yet they will swear blind they have been touched (or kissed if you desire) as they will genuinely have felt this despite you never having been near them. 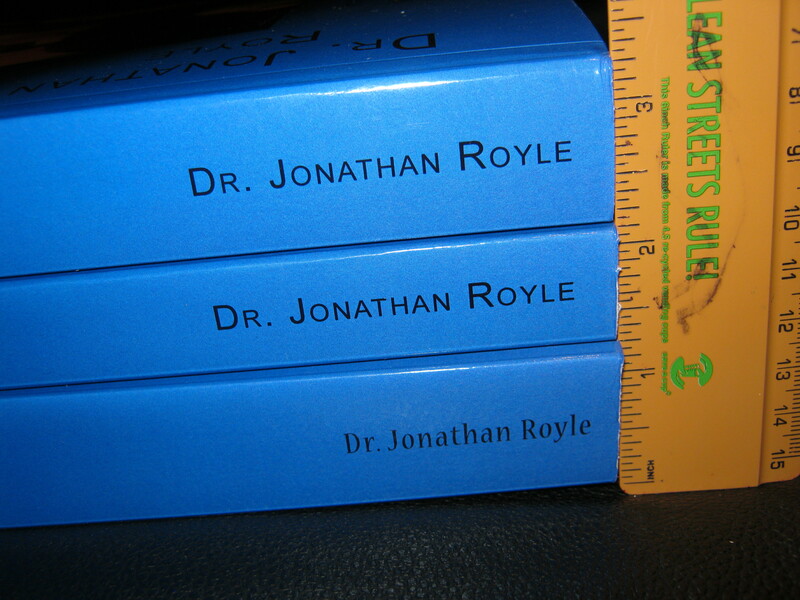 Royle’s Proven method for giving an audience member a large pad and a pen with which they conduct an experiment in automatic writing that concludes with them having written the name of a deceased relative of either themselves or another audience member with whom they have connected. This can easily be presented as them channeling a spirit. You will learn techniques of how and why Pendulums, Ouija Boards and other Spirit Phenomenon such as Table Lifting and Moving actually work and how to manifest such things in your performances. Group Ghost Hunting & Paranormal Investigation nights can be a hugely profitable thing and along the way Royle reveals tricks of the trade he has used to ensure that people have truly memorable spooky experiences at such events he has presented over the years. Along the way many other Secrets of Spiritual Hypnosis & New Age Style NLP are revealed and insights given into how easily people’s Habits, Addictions, Fears and Phobias in life can easily be overcome using such knowledge and techniques. You will also learn Several Suggestibility Tests along with a couple of extremely effective and hugely reliable rapid Hypnotic Induction techniques which you will be taught numerous uses for, including mention of enabling audience members to make contact with their Native American Spiritual Power Animal, their Spirit Guide, tn Angel, a Deceased Love One or indeed with a Monster or even the Devil if that is their (and yours) desire and the situation is a suitable one. During the course of the training video Royle at times gets “messages” and communications from the Spirit World that are confirmed by audience members to make sense to them. He then as events unfold explains the tricks of the trade used to make such apparently accurate things occur. Within the accompanying PDF Ebook you will also find links to a further Eight hours of video training to help make your education complete. EVP = Electronic Voice Projection, Spirit Photography, Ectoplasm, Ghostly Manifestations, Table Lifting & Moving, The Ouija Board, Automatic Writing, The Spirit Glass, Pendulums, Psychic Metal Bending, Ghost Hunting, The Dark Seance, Past Life Regressions, Human Levitation & Much, Much More. 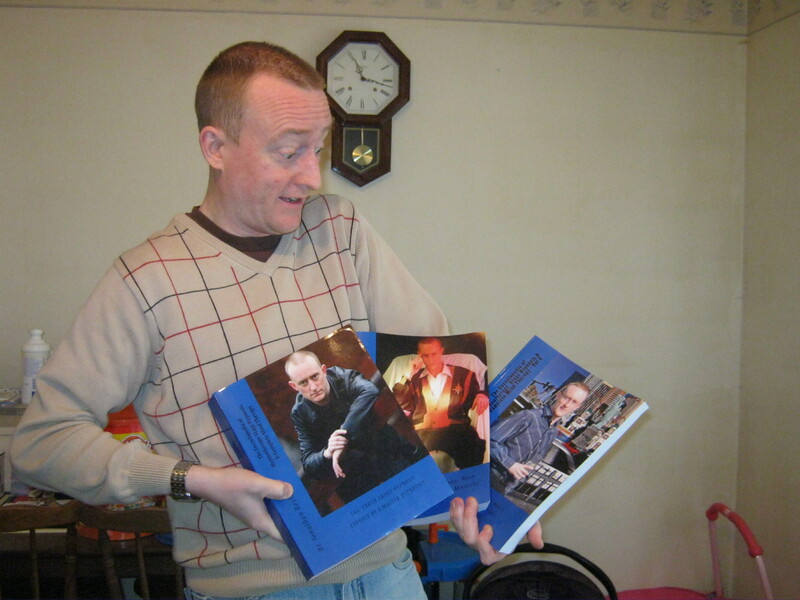 There is also a truly comprehensive section teaching the Power of Suggestion and Hypnotic Techniques within the Seance, Ghost Hunting and Paranormal Investigation Arena. 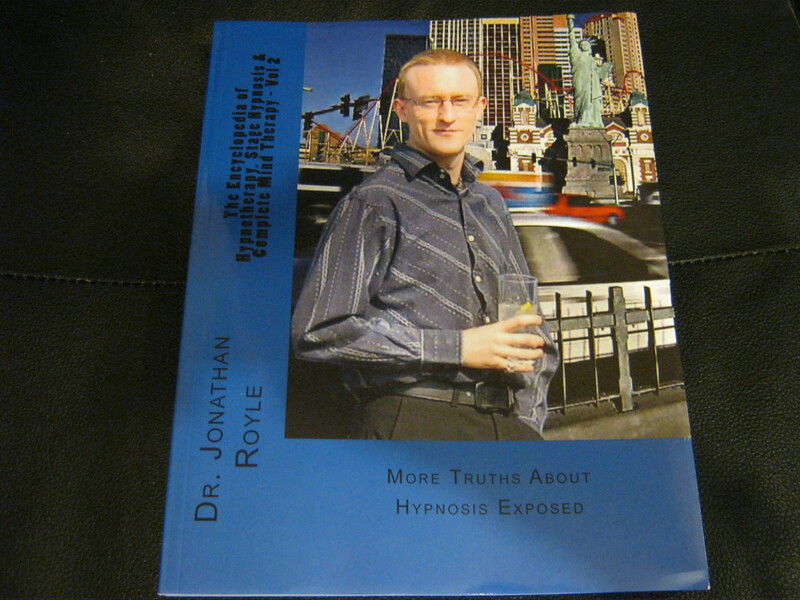 Royle also reveals what Ghost Hunting tools and gadgets you may need and how to manipulate some of them for guaranteed “Phenomena” to occur! Several real world audience tested routines are also included which enable you to allow volunteers to Safely experience themselves being briefly possessed by Spirit Energies in manners that are both highly visual and amazing to all those watching as well as to the person participating. 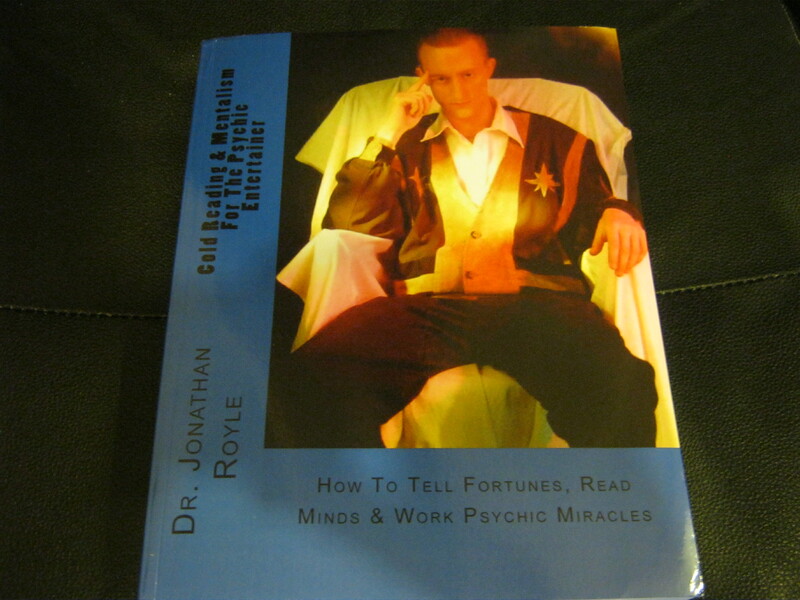 Royle has worked extensively in the Paranormal & Psychic Entertainment Arena over the past 30+ years and within the pages of this manual are all of his, until now, most jealously guarded Secrets of “Ghostly” Success. He also discusses what he learnt from working with and alongside Paul Voodini and how this ultimately positively changed the way he ran his own future events. 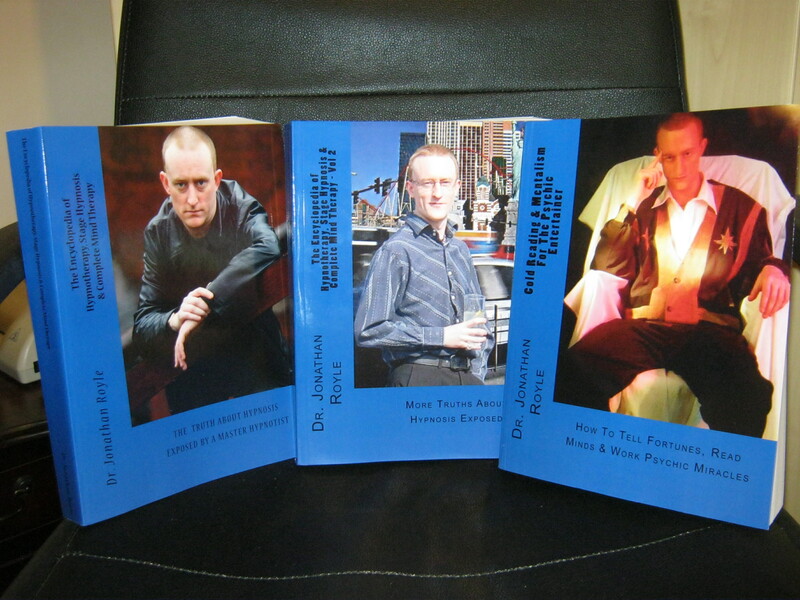 A most comprehensive list of further informative books to read and useful resources for the Paranormal & Seance Entertainer are also included at the end of this eye opening manual. TOTAL COMBINED RETAIL VALUE OF ABOVE – $829. YOU SAVE – $582 off the usual combined retail prices!! And best of all your tiny one time investment of just $247 could easily be recouped from the very first Ghost Hunt, Paranormal Investigation, Past-Life Regression Evening or other Psychic Style Event that you run, whilst also taking you into profit in next to no time when you take action today. I haven’t read such an enthralling book in a long time. 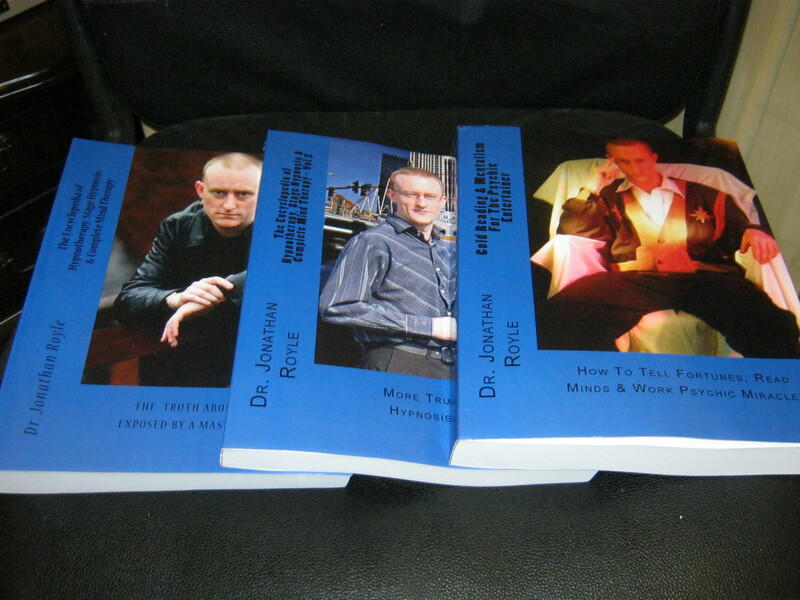 It starts off with a comprehensive section on the methods of fake spirit mediums. Alex explains his full evening presentation in great detail. This section alone makes the book well worth its price. Alex goes on to include sections on Tarot readings, navel reading, navel healing, psychic stunts that appear genuine, the astrologer’s dream, how to determine people’s horoscope signs during a show, and past life regressions. Everything is practical, easy to perform, and explained well. This book isn’t for everyone, but is essential reading if you’re remotely interested in the world of the psychic. Once I started reading it, I couldn’t put it down! RICHARD WEBSTER – December 2015. 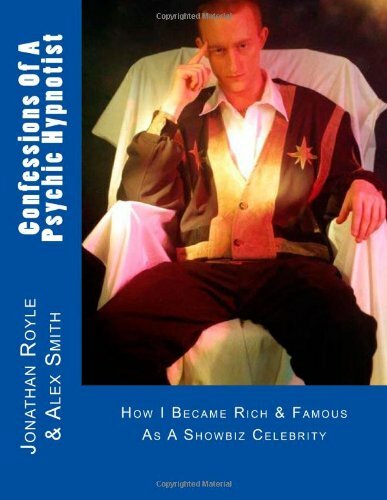 Jonathan Royle aka Alex Smith is certainly a person who has ‘been there, done that’. From live shows, TV performances, and training courses, Alex has gained an immense amount of experience and information. All of this information and experience is crammed into his latest release. With Alex, what you see is what you get. And this rings true also with his instructional material. There are no frills or unnecessary garnish, just good solid advice, and this release is full of good solid advice. If you have any interest at all in the world of the psychic performer, then this book will give you the foundation stones and the building blocks you need to go out there and do it for yourself.” – PAUL VOODINI.